Ancient Inca tribes have an ability to command any object omitting Earth's gravitation laws. Are you good at this? 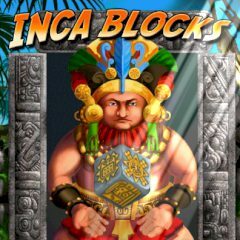 Pass all Inca's grade levels and learn how to move objects. Obtain marvelous skills in this not easy craft.